Continuing a pattern of biweekly releases, Apple tonight seeded the fourth beta version of iPhone OS 3.0 to developers. Apple also issued a developer pre-release version of iTunes 8.2, which is required to activate the new beta. No new features in the fourth beta version have been revealed as of yet. 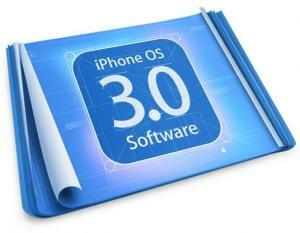 The iPhone OS 3.0 was first demonstrated at a media event in mid-March and will bring over 100 new features to users. The iPhone OS 3.0 is expected to be a major focus of Apple's sold out Worldwide Developers Conference to be held in San Francisco in June.